These beautiful, natural cotton kitchen towels are hand-screened for wonderful detail and durability. 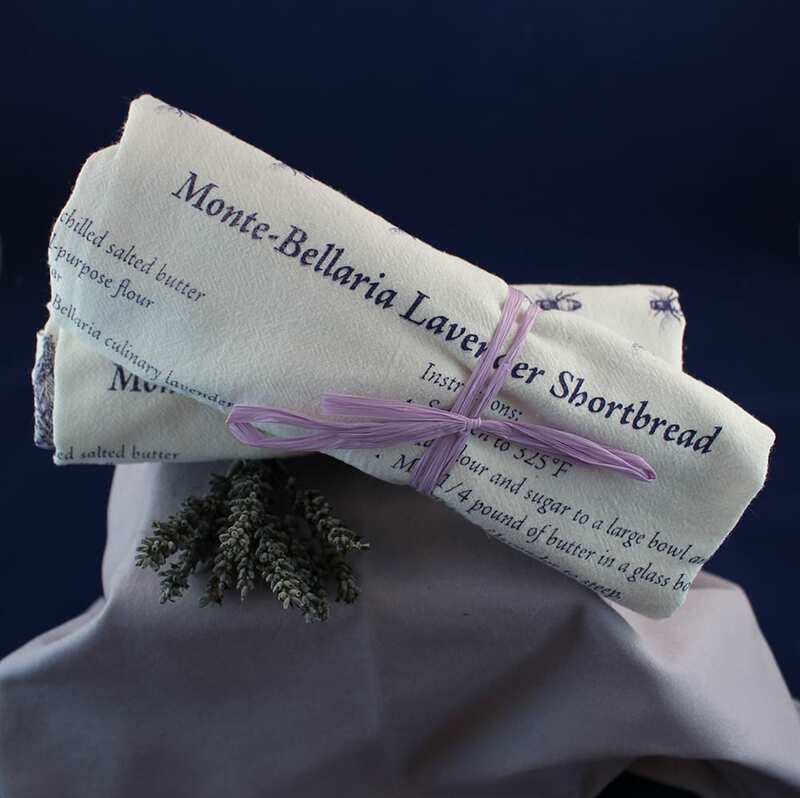 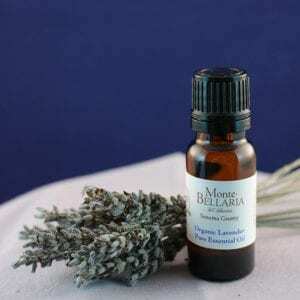 Each towel measures 22″ x 38″ and features a recipe for Monte-Bellaria’s popular lavender shortbread. 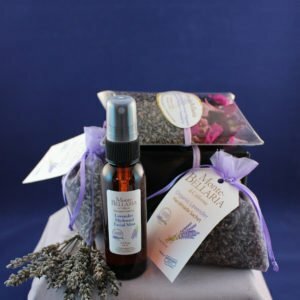 Towels come individually tied with a lavender gift ribbon. 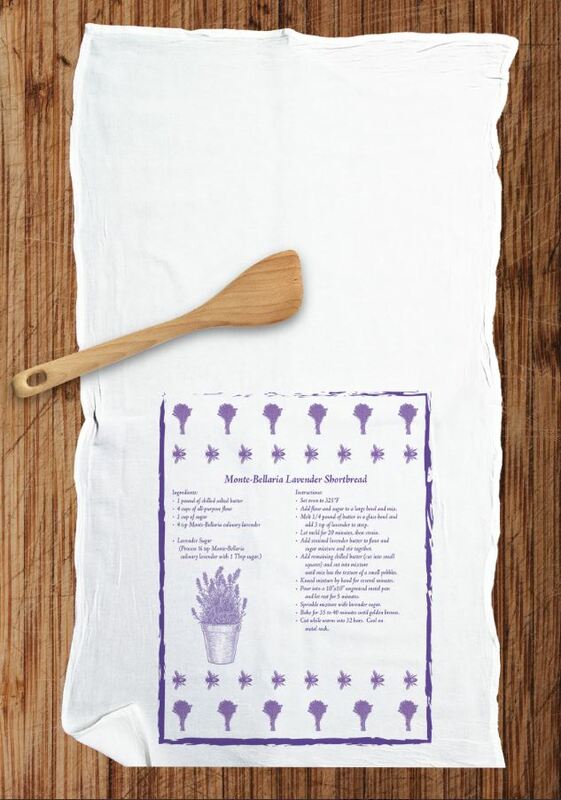 These beautiful, natural cotton kitchen towels are hand-screened for wonderful detail and durability. 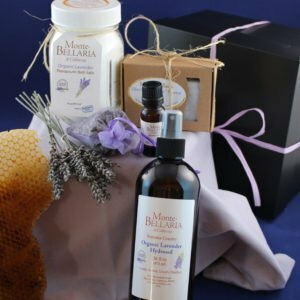 Each towel measures 22″ x 38″ and features a recipe for Monte-Bellaria’s popular lavender shortbread.